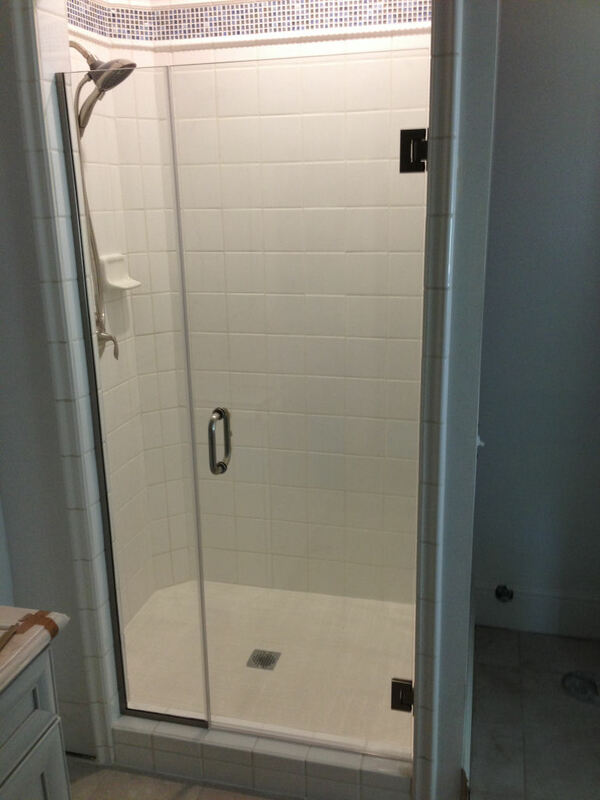 Are you remodeling your bathroom and you're looking for that perfect glass shower door? We've got you covered! Creating custom glass shower enclosures is one of our favorite jobs to do! Our glass shower enclosures are custom made for your bathroom and will make any bathroom look beautiful! Come see our new glass shower enclosure display in our newely modeled showroom! Contact us today to learn more about on glass shower enclosure services!